As an all-powerful leader, it is your job and your privilege to develop and manage every aspect of life in the young island nation of Tropico. To do all that from just a phone might demand a lot of screen-filling UI. So in the forthcoming iPhone version of Tropico, the UI can be minimised for a clear view while still offering instant access to the levers of power. 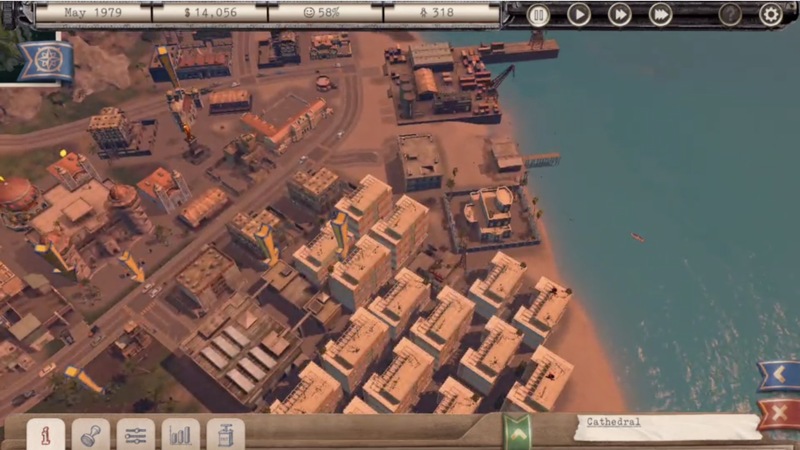 Tropico will be released for iPhone later this year.